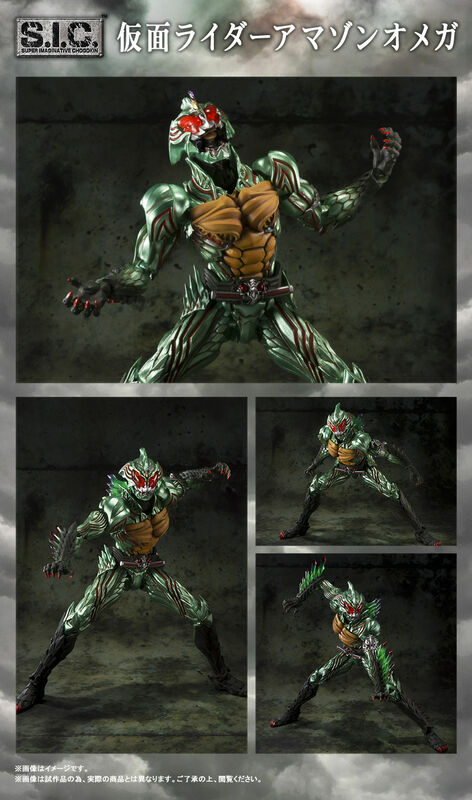 The leading role of "Kamen Rider Amazon", Kamen Rider Amazon Omega, made by S.I.C. by the hand of Mr. Takaya Takeya !!! 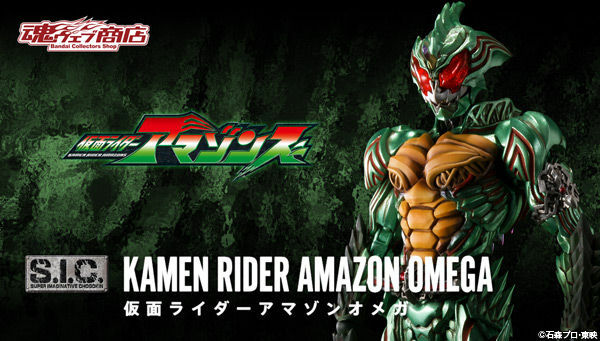 Amplified by the interpretation of Mr. Takeya, the features of Omega that confined Amazon's wild instinct within human beings are three-dimensionalized as modeling!